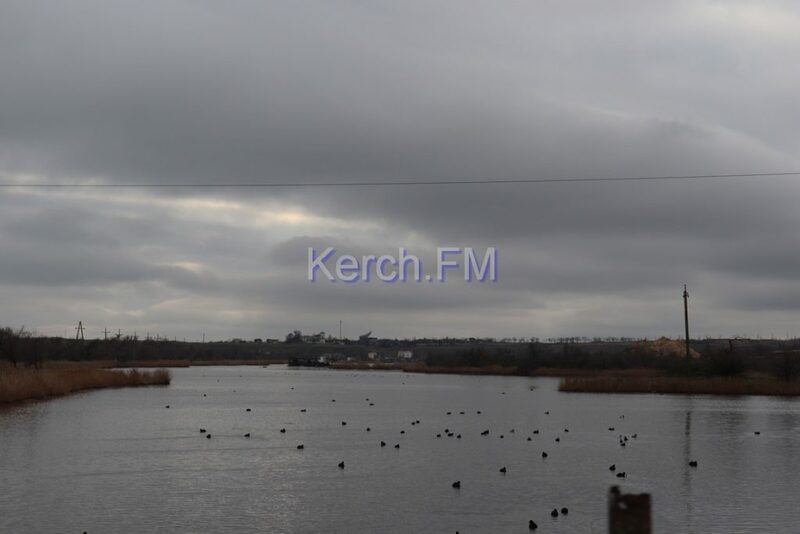 In the occupied Crimea, part of the waste storage dam near the city of Kerch has been destroyed, and as a result, hazardous chemicals are entering the sea and poisoning the environment, Kerch FM reports. 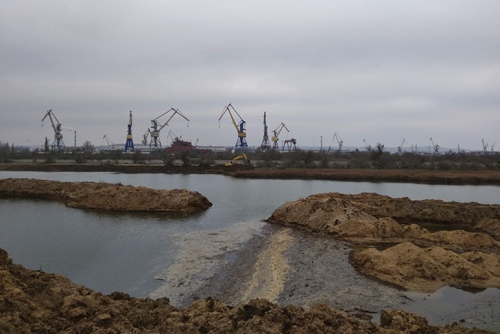 Journalists informed that despite the indignations of environmentalists and the public, more and more sand is being extracted from the floods of the Nizhne-Churbash tailing pound, after which all the dirt from washing the sand goes to the city beach. 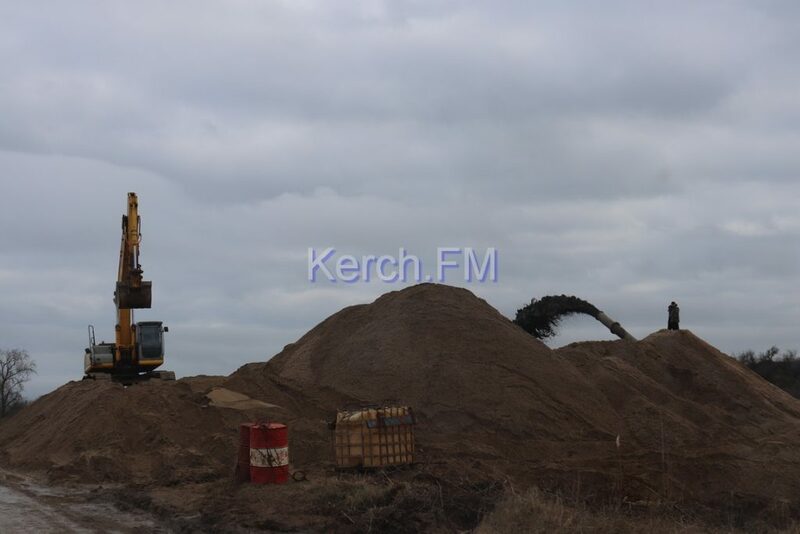 The local doctors told Kerch FM, that chronic broncho-pulmonary diseases became more frequent among the residents of Priozerny settlement. Judging by the chemical composition of the tailings, the activity of tampering the tailing dump provokes various diseases, including a deviated septum, preventing nasal breathing, allergic diseases of the respiratory system, chronic recurrent skin diseases, malignant tumors of the mammary glands, female and male genital organs, amblyopia. 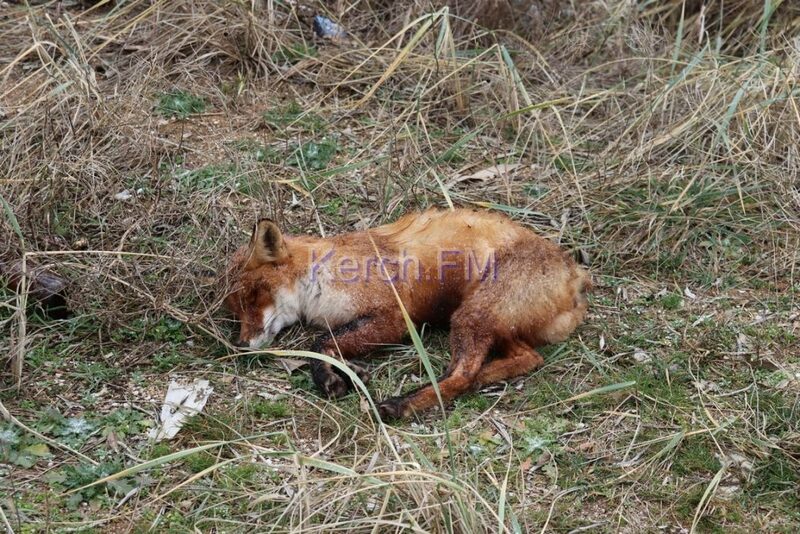 Moreover, harmful emissions from the Nizhne-Churbash tailing have already adversely affected the animal world. 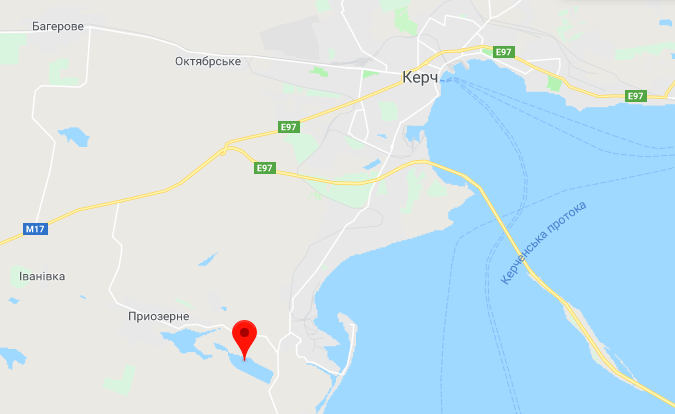 Nizhne-Churbash tailing is a hydraulic structure located between the Zaliv shipyard in Kerch and the village of Heroivske. The facility is intended for the disposal of toxic dump waste (tailings), formed in the process of beneficiation of iron ore. Earlier, in August 2018 in the north of the Crimea an environmental disaster occurred associated with the plant Crimean Titan. There was a release of sulfurous anhydride in the air, which affected the city of Armyansk and its environs. Emissions from the plant acid accumulator were repeated for several weeks, in connection with which children were even evacuated from the city for some time.